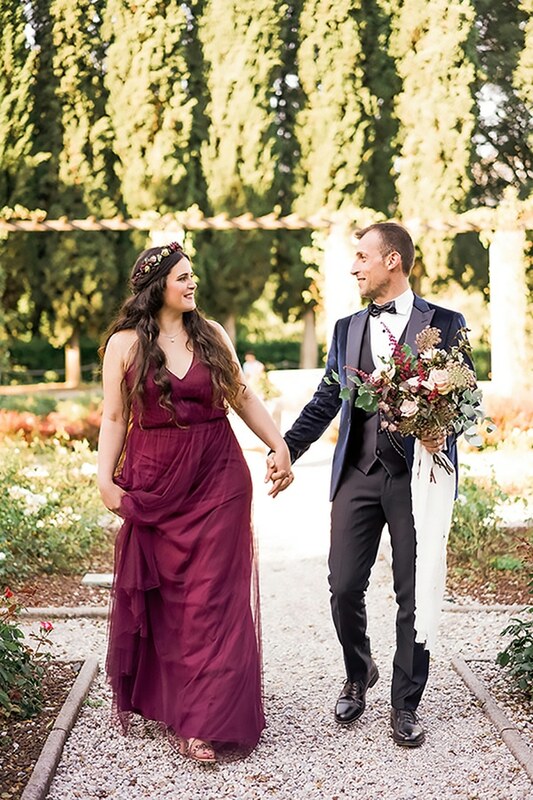 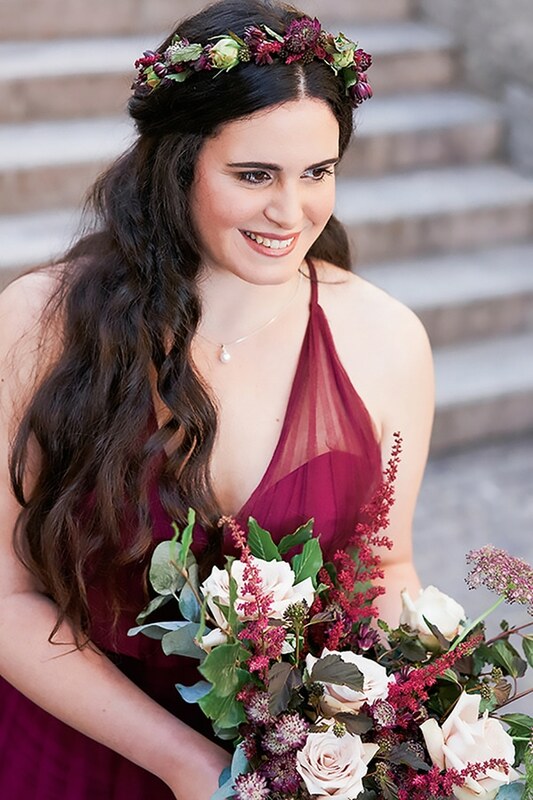 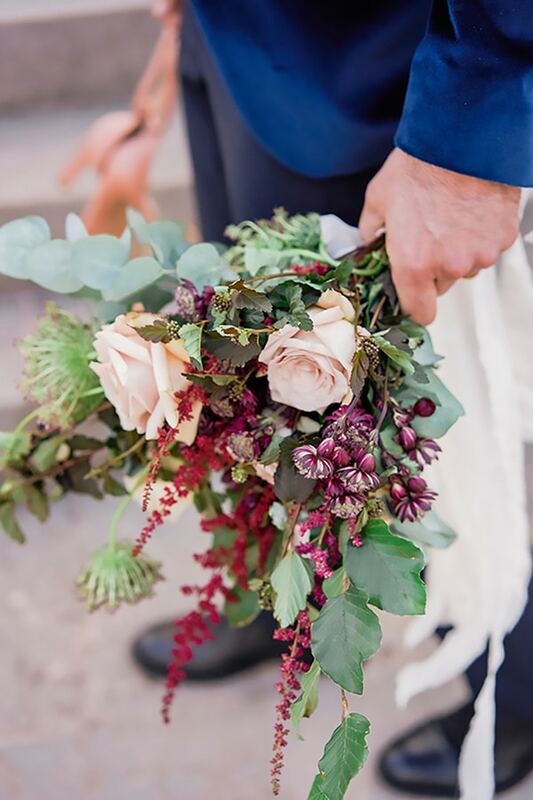 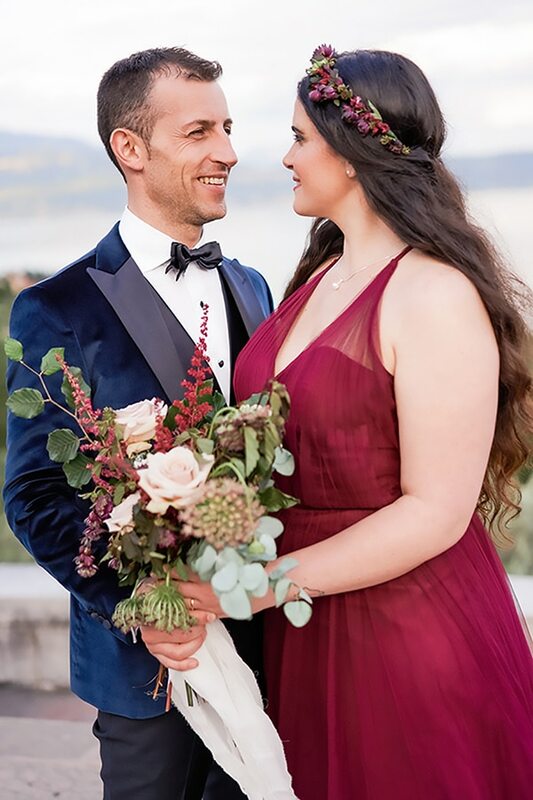 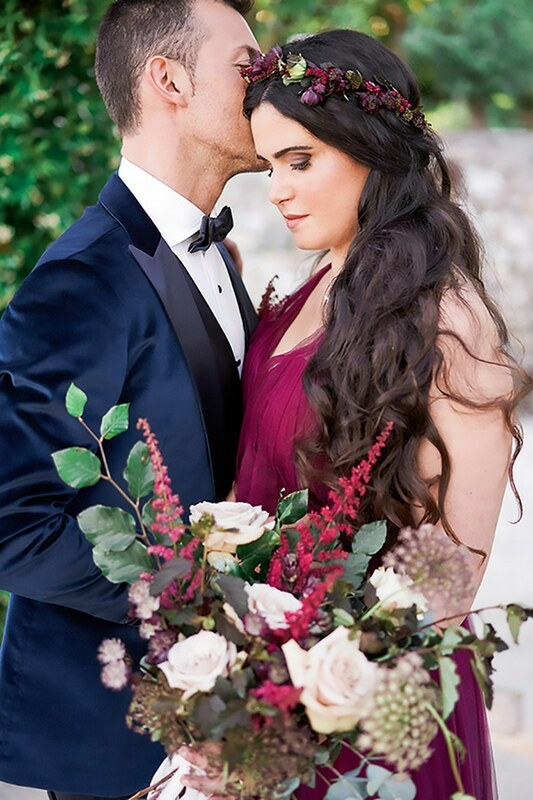 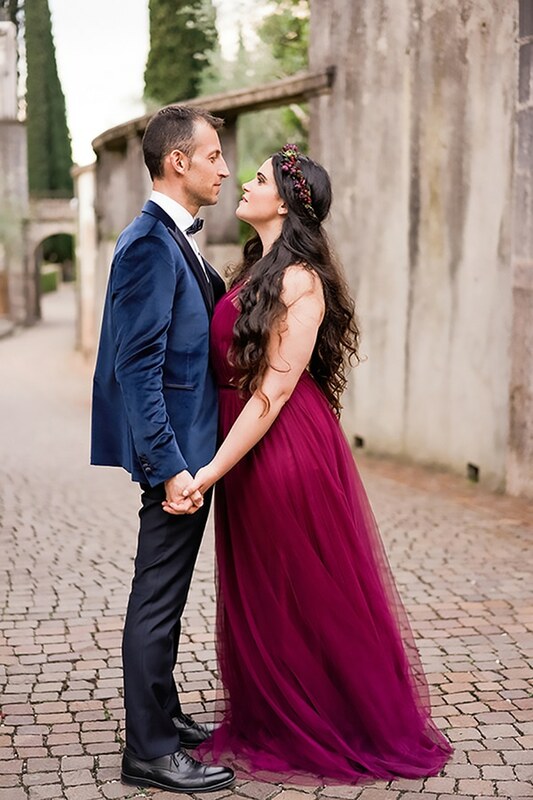 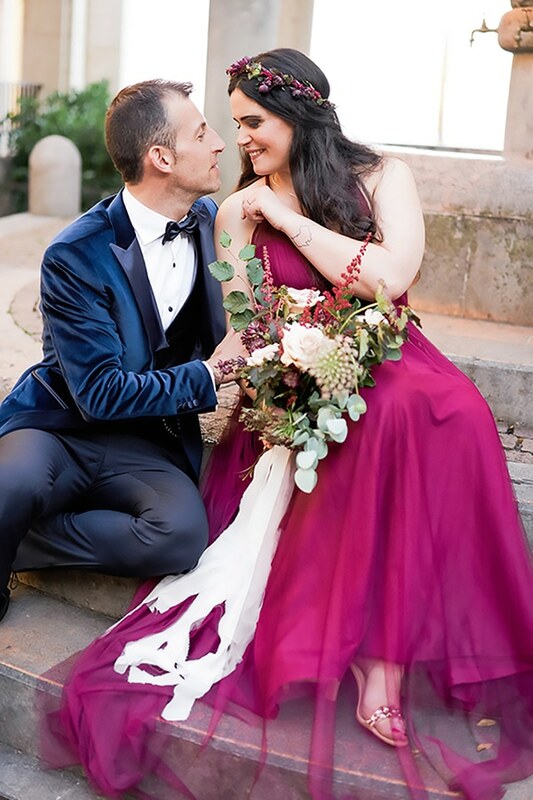 Today we are sharing with you this beautiful autumn anniversary shoot in Italy. 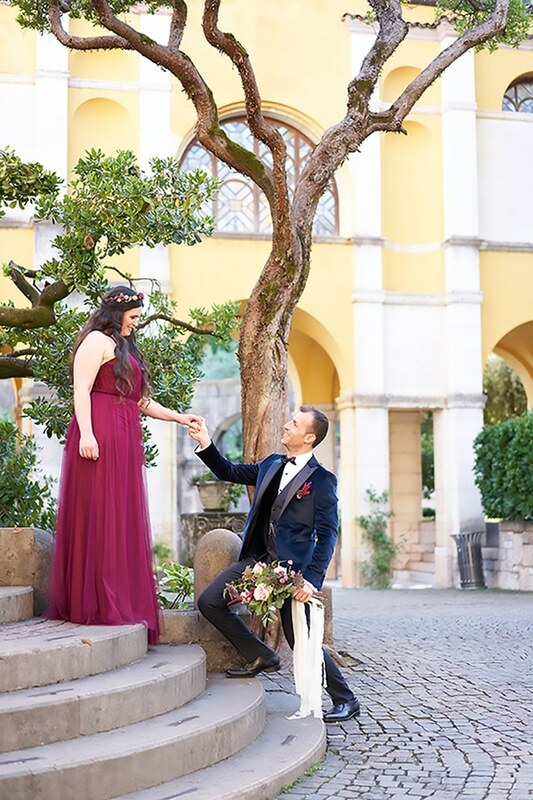 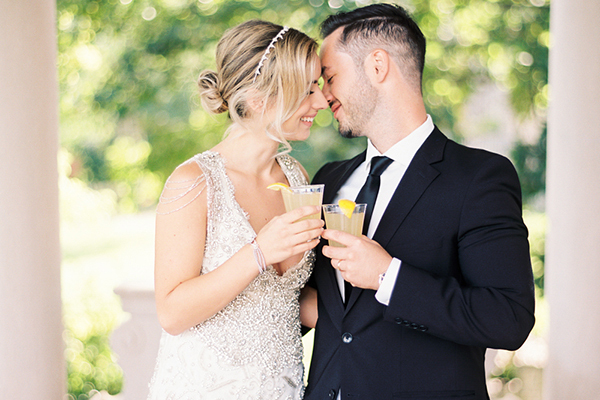 The lovely couple choose this lovely location to celebrate their unique special day, since it is the place where their story began! 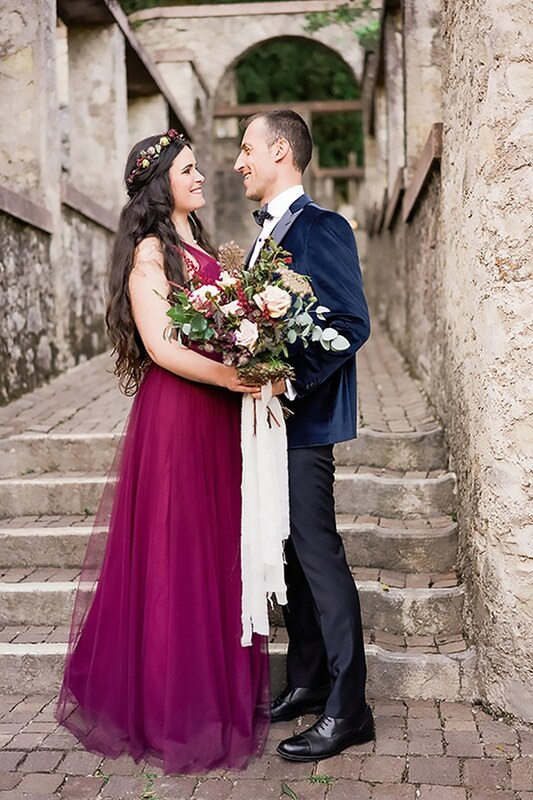 Experience these beautiful moments through the following photos!